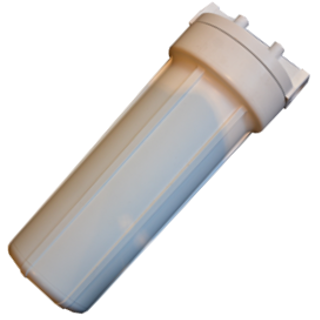 We have many different water filter housings options for our range of water filters. We offer sizes from 10″ x 2.5″ standard under sink housing, 20″ x 2.5″ , 10″ x 4.5″ and 20″x 4.5″ whole house housings even reverse osmosis housings. 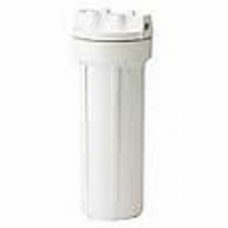 Feel free to contact us for more information on home water filtration system, which housing will be most suitable for your water filter system. 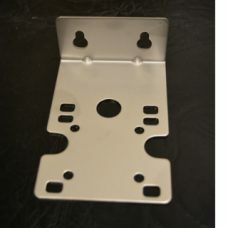 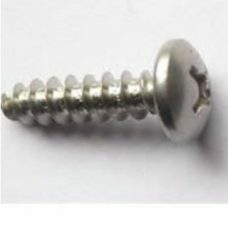 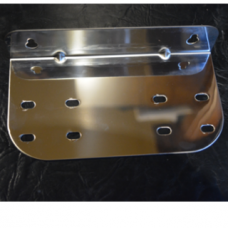 8 x stainless steel screws suits double and single water filter mounting bracket.